TRAVERSE CITY, Mich. (Bloomberg) -- General Motors Co. said the UAW Retiree Medical Benefits Trust will sell $171 million worth of warrants to purchase GM common shares. The trust offered 45.5 million warrants that let the holder purchase one share of GM at $42.31 a share, subject to some adjustments. The warrants were priced at $3.85 apiece through a modified Dutch auction, GM said today in a statement. GM shares slid 1.3 percent to close today at $35.48. The UAW health-care trust pays for medical coverage for union retirees. The trust is selling the warrants after GM has surged 25 percent this year, exceeding the 19 percent gain for the Standard & Poor's 500 Index. The trust is the second-largest GM shareholder with 140.2 million shares, according to data compiled by Bloomberg. GM won't receive any proceeds from the offering. Governments that helped pay for the automaker's 2009 restructuring in bankruptcy are also selling shares. Canada's government has begun a search for investment banks to sell its stake in GM, a person familiar with the matter said last week. 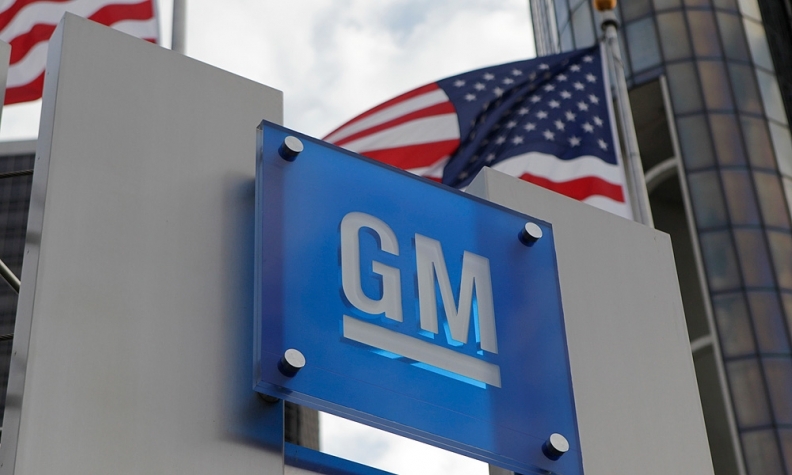 The U.S., GM's largest shareholder, has said it will shed its stake by the end of 2014's first quarter. The UAW's warrants were expected to begin trading today until about Aug. 12, GM said.